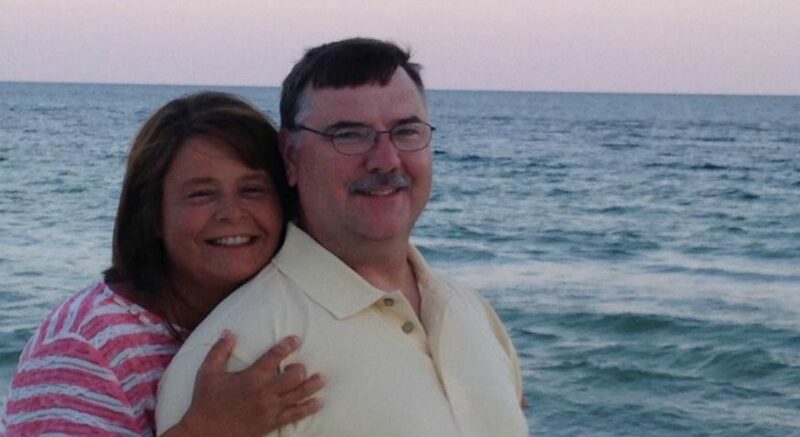 Five years ago, before LIMU, Mike and Christy Reid found themselves at a breaking point. Christy had terrible chronic pain that kept her up nights and it was so bad that she could hardly stand. “I’m a school teacher and I was getting ready to get back to school. And I thought I might not be able to,” Christy recalls. 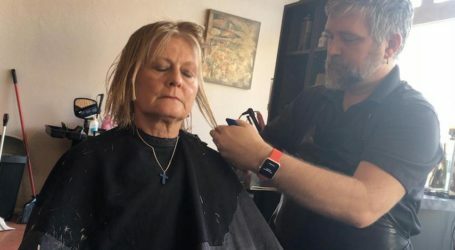 Her husband, Mike, a veteran, was a phlebotomist who’d just started nursing school at age 54. He was desperate to help Christy, but knew the options doctors had suggested would’ve left her on painkillers with an even worse quality of life. The Reids were struggling financially on top of the health issues. Christy was the main income earner. Mike was working and going to school at the same time. They were strapped for cash, not seeing their kids much and not enjoying life at all. “I was willing to try anything,” Mike says. Then a friend of Christy’s mentioned LIMU to them. The couple listened, and put the Fast Track Pack on a credit card, the only way they could afford to join. Christy started to see improvements in her health and Mike gained more energy for his busy days. 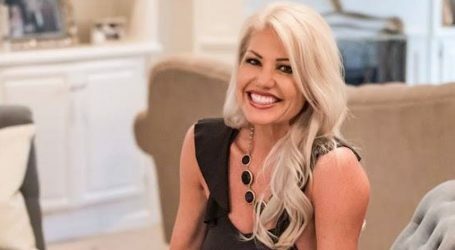 They realized LIMU ORIGINAL was something they needed to keep drinking, so they began sharing the products with others who could benefit just as they had. They made their initial purchase money back within 30 days, and kept sharing LIMU. 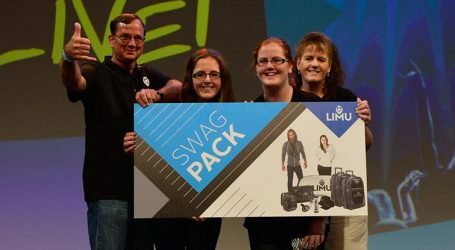 They weren’t really dialed into the business aspect yet, and frankly they were a bit skeptical that LIMU could actually be a great income source. “I believed in the products, but honestly I had my doubts about the money,” Christy admits. Those doubts were removed when the Reids went to their first LIMU Cconvention about 8 months into their LIMU journey. That’s where they met the wide variety people who were living and loving the LIMU lifestyle. 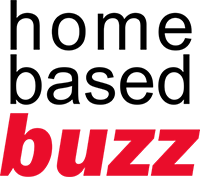 “What I saw was a way for every common person to be financially successful and still be happy with a better lifestyle they could create,” Mike says. 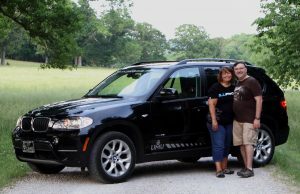 “They were people just like us and they were having phenomenal success with LIMU. That showed us what our own future could be,” Christy adds. They returned home re-invigorated and ready to go hard with LIMU. They shared it heavily and followed the proven process, all the while loving the ability to give others hope. A month and a half later, they’d qualified for the new BMW and covered their mortgage payment as well. Since then, Mike has been able to “fire his boss” by quitting his day job, thanks to the income LIMU provides for the family. Just like that, LIMU gave the Reids the ability to dramatically change their lives for the better. And the benefits go way beyond putting financial fears to rest. One of the things the Reids enjoy most about LIMU is the new freedom it gives them. When Mike was in the service, he spent a lot of time away from his family, watching their kids grow up from afar. They had also not been able to take many vacations due to financial constraints. 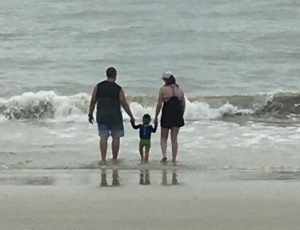 Now, the couple is able to visit their kids and go on vacations when they want, because they have the means, the time, and feel healthy enough to make those trips. 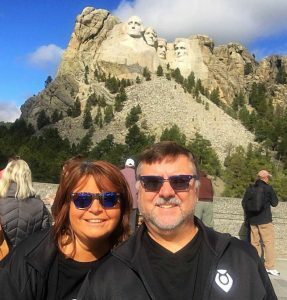 The Reids are now into their fifth year of LIMU success, and have gained a lot of wisdom to share with those who might be skeptical like they were, or those who aren’t easily finding success at the start. They admit they had some difficult moments when they faced rejection from people who weren’t interested in taking the leap with LIMU. There were times when it felt very personal, like they themselves were being rejected. To combat that reality, Mike encourages consistency and keeping a positive mindset while continuing to work the process exactly as it’s been laid out. He reminds others that for every person who quickly dismisses the idea of LIMU, there may be someone out there who just as quickly welcomes the opportunity. And he recognizes that even though working his LIMU business is still work, it’s the most fulfilling and impactful work he’s ever done. You can get in touch with Mike and Christy at their LIMU website.